Jenny Holzer's 'Sign on a truck' - Meddling in the US election? 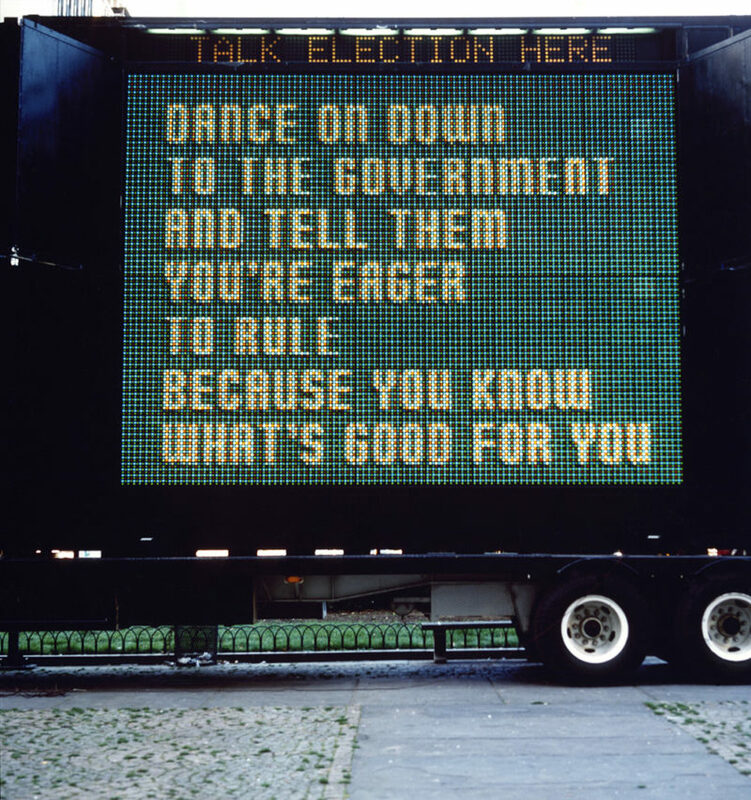 What is Jenny Holzer famous for? 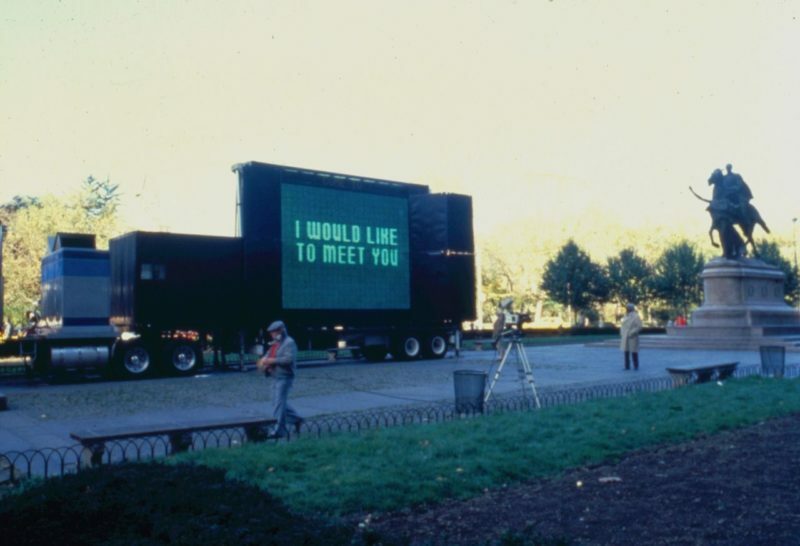 Over the years, American artist Jenny Holzer has become known for her thought-provoking installations, many of which are typically text-based and depend heavily on the use of electronic technology. Jenny relies on different mediums from billboards and t-shirts to condoms and gallery work to communicate her perspective on art and society today. 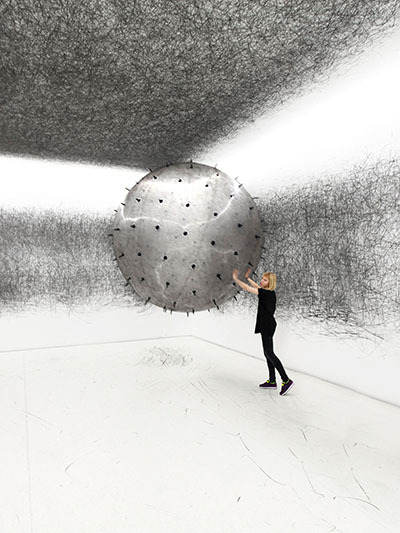 Her work is often created to question the words and messages that surround human beings in the information age. 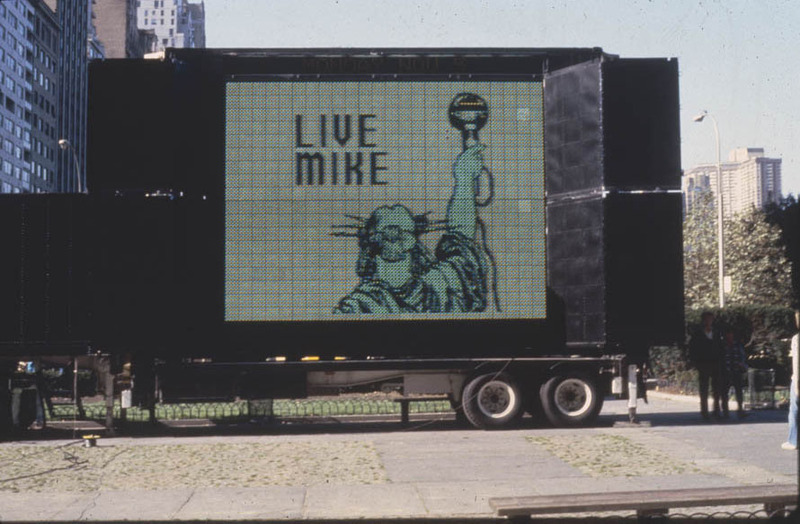 Sign on a Truck was a traveling roadshow that featured over 27,000 electron tubes. 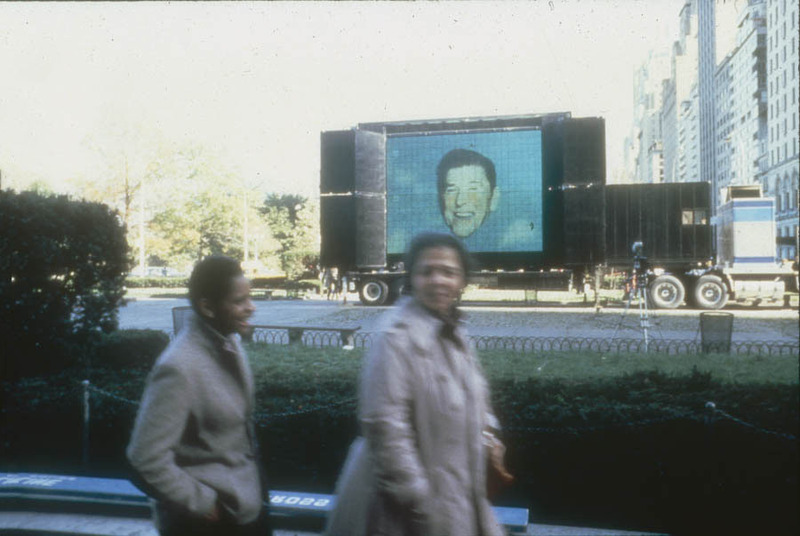 It was exhibited to the public on the eve of the presidential election in 1984. 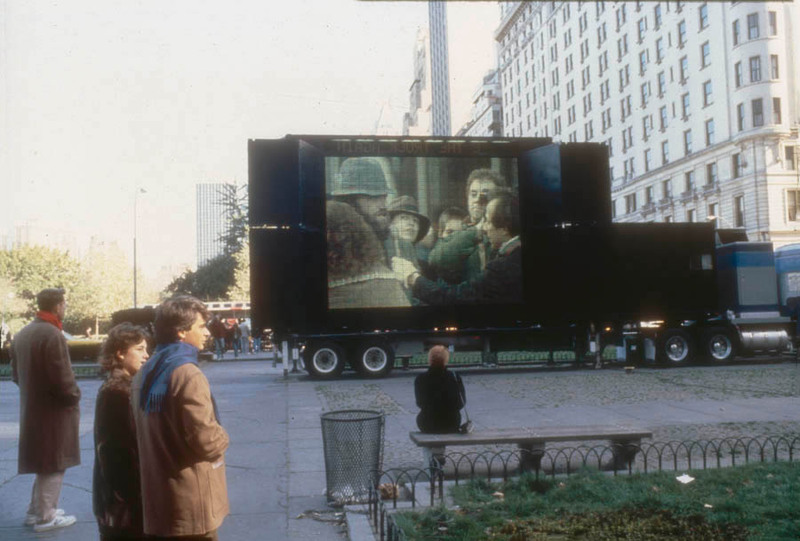 Jenny used a truck that was furnished with a sound system and an 18-foot electronic board that would then display images, quotes and statements, as well as videos of strangers being interviewed in the street to the watching public. 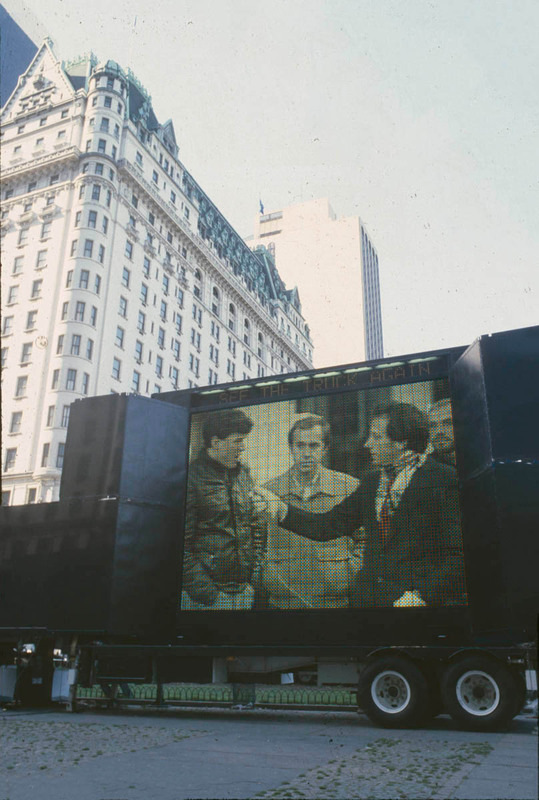 The tape was tightly edited, with a mix of speeches and humorous images. 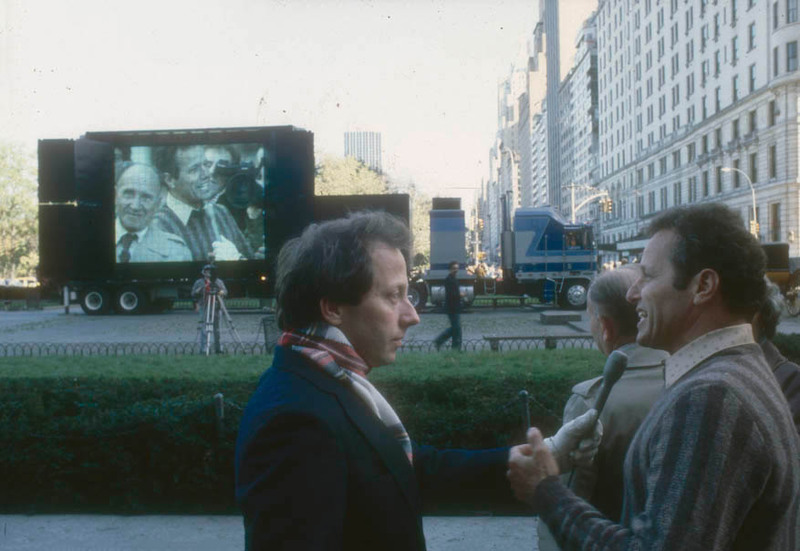 Some of the participants in the tape include activists and artists the likes of Vito Acconci, Randy Twaddle, Maartje Higgins, Jonathon Borofsky and more. Her word choices were critical to Sign on a Truck. 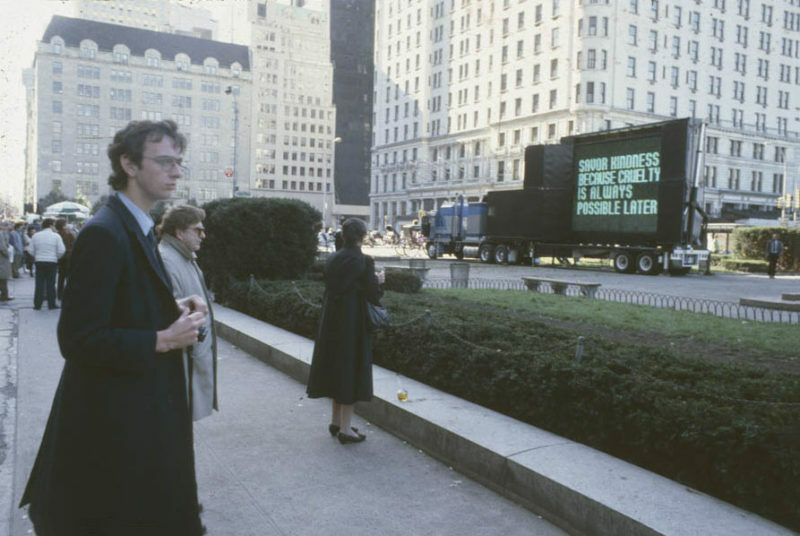 In particular, the messages in Sign on a Truck were presented in a way that could easily reach people, which probably explains why she opted to design her text in a manner that reflected the language of breaking news. Her intention was to provoke a strong response. 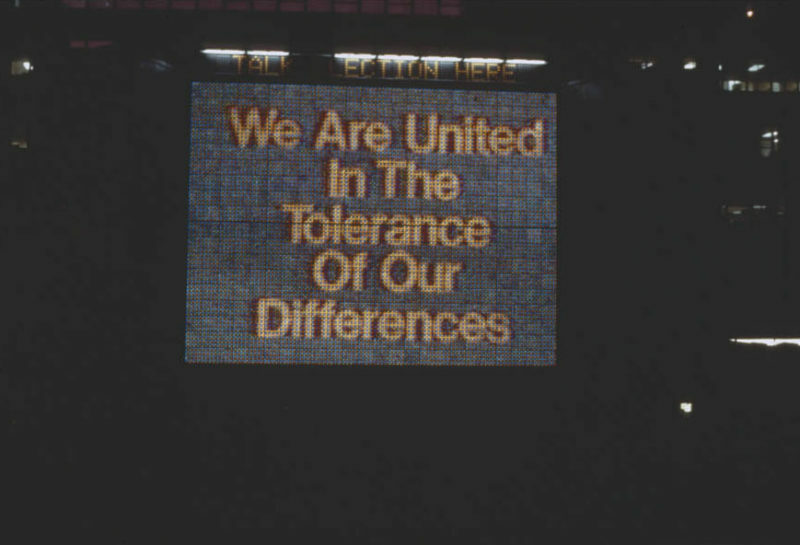 The project was created to attempt to utilize technology as a means of sparking debate, as well as capture that perspective of different voices and opinions on the eve of election night. By creating art that existed outside a traditional space, she was able to build a more intimate relationship with her viewers. Born in 1950 in Gallipolis, Jenny received her BFA from Ohio University in 1972 but it was not until 1977 that her series Truisms, which features a series of ambiguous quotes that she gained critical acclaim. Jenny Holzer has consolidated a reputation in the art world and among her fans as an artist that has many voices. 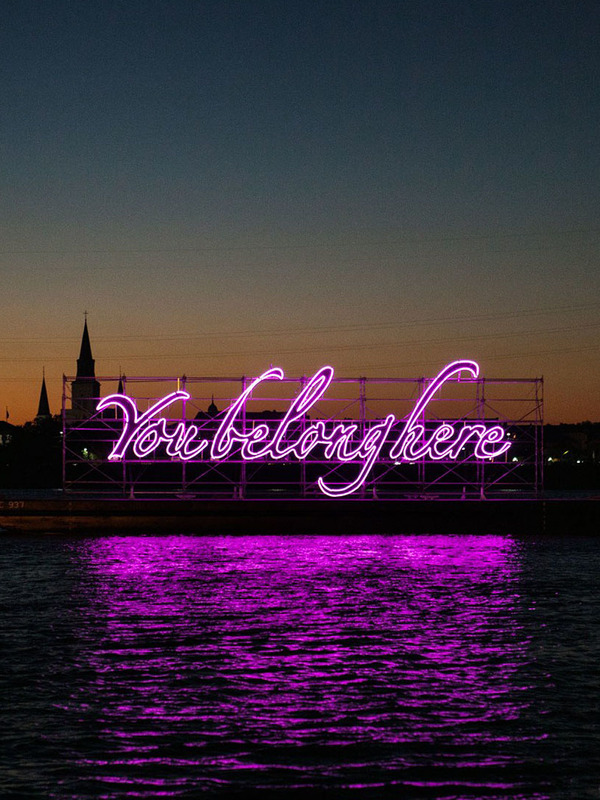 As a conceptual artist, her text-based public projects have been hugely successful over the years. 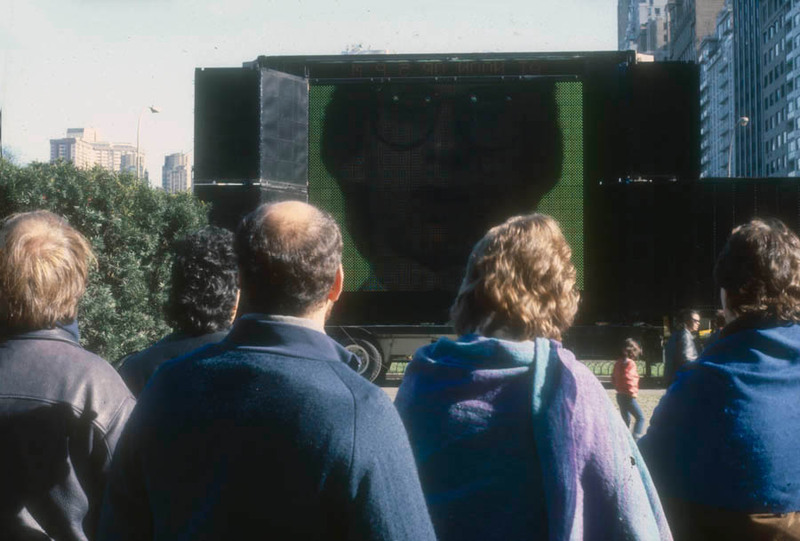 Her artwork often straddles the line between information and propaganda to clarify societal issues that would otherwise often remain obscured. 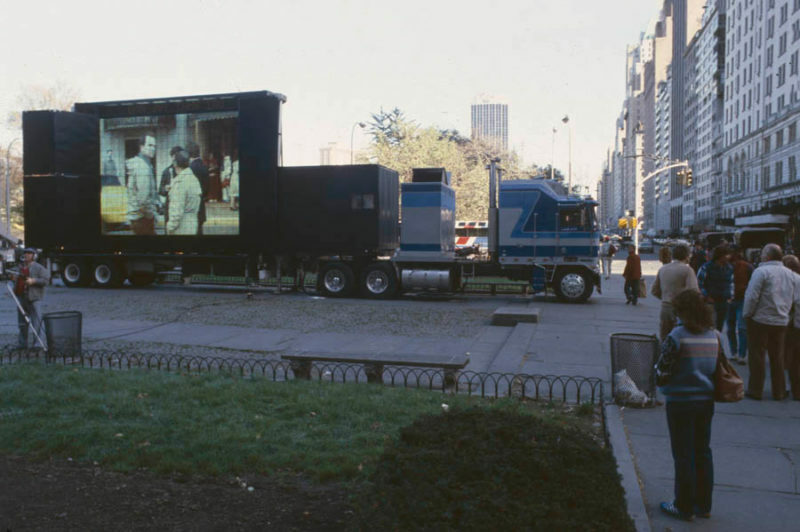 Her artwork as Sign on a Truck provided an opportunity for audiences to communicate their message in a way that could not only be seen but also heard electronically. All images Kevin Nobel/publicartfund.org unless otherwise noted. 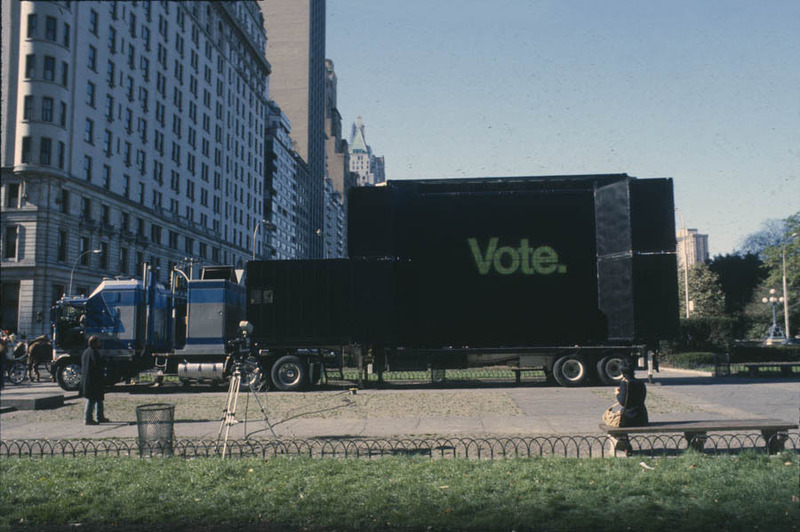 Home > Installation > Jenny Holzer’s Sign on a truck – Meddling in the US election? 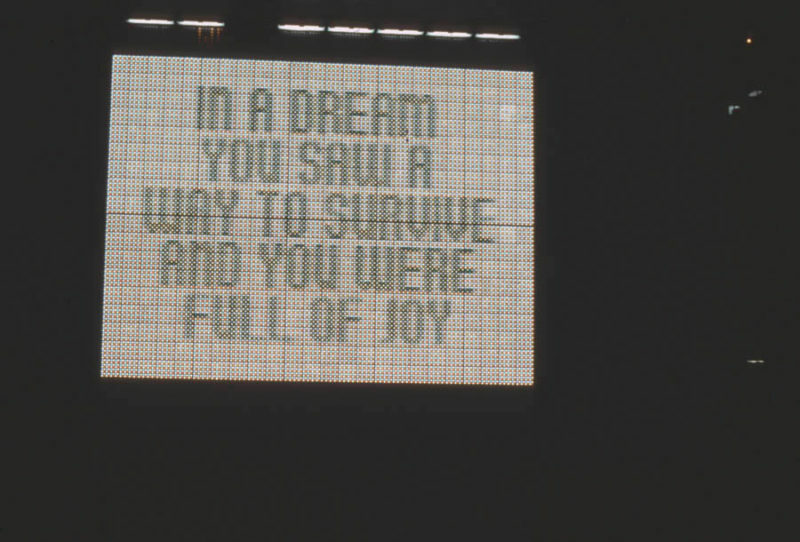 Posted on March 19, 2019	in the category Installation and tagged activism, Jenny Holzer.